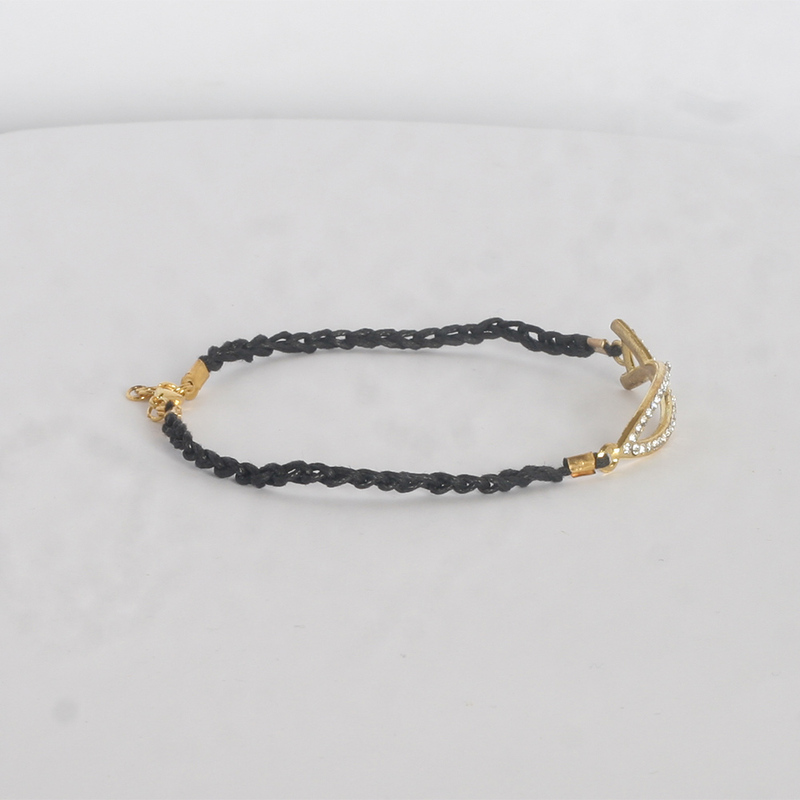 Fashion handmade anklet with crochet chain, shining fish and gold plated closure. 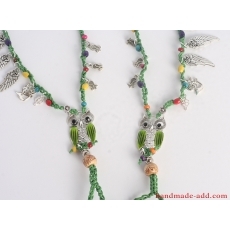 Bohemian look green barefoot crochet sandals. 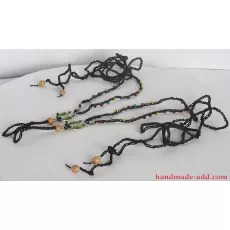 This green crochet sandals are made of colored wood beads, hand crochete..
Boho barefoot sandals, Hippie sandals, owl, Black sandalsBohemian look black and colorful wooden balls barefoot sandal..
URL of the product: Handmade anklet decorated with bright fish element.